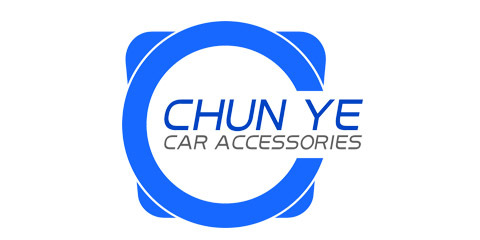 Product categories of Cheaper Steering Wheel Cover, we are specialized manufacturers from China, Steering Wheel Cover, Car Steering Wheel Cover suppliers/factory, wholesale high-quality products of PP Gule Steering Wheel Cover R & D and manufacturing, we have the perfect after-sales service and technical support. Look forward to your cooperation! the chaper Steering Wheel Cover is made from PP material, it is one of the world's largest output of plastic products, so it is cheap and used widely! The features of PP material: 1. Light weight, insulation, thermal insulation, moisture-proof, flame retardant, acid, corrosion-resistant. 2. good Stability, good dielectric properties, durability, anti-aging and easy welding and bonding.